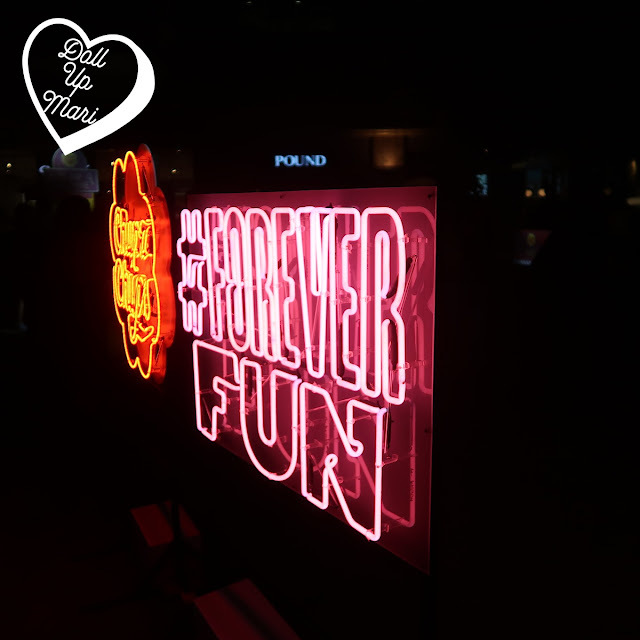 Our happy childhood days may be long over, but the fun from enjoying good candy shouldn't ever stop! This is why Chupa Chups invited us over to Bonifacio High Street to let us know that lollipops should be #ForeverFun. 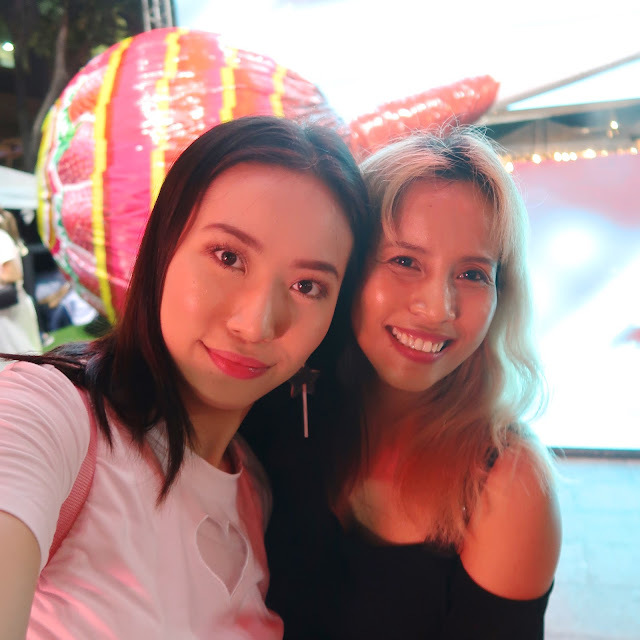 For one, they have this giant lollipop display at Boni High Street for all your cute holiday selfies. To add, what I'm holding is their Super Mega Lolly, a lolli bundle with 40 Chupa Chups lollipops inside! This is the first time they are launching this in Southeast Asia. Thirdly, they are launching this on Shopee at an introductory price of Php550! At first, the giant lollipop was covered, even though we all knew what it is hehehe. 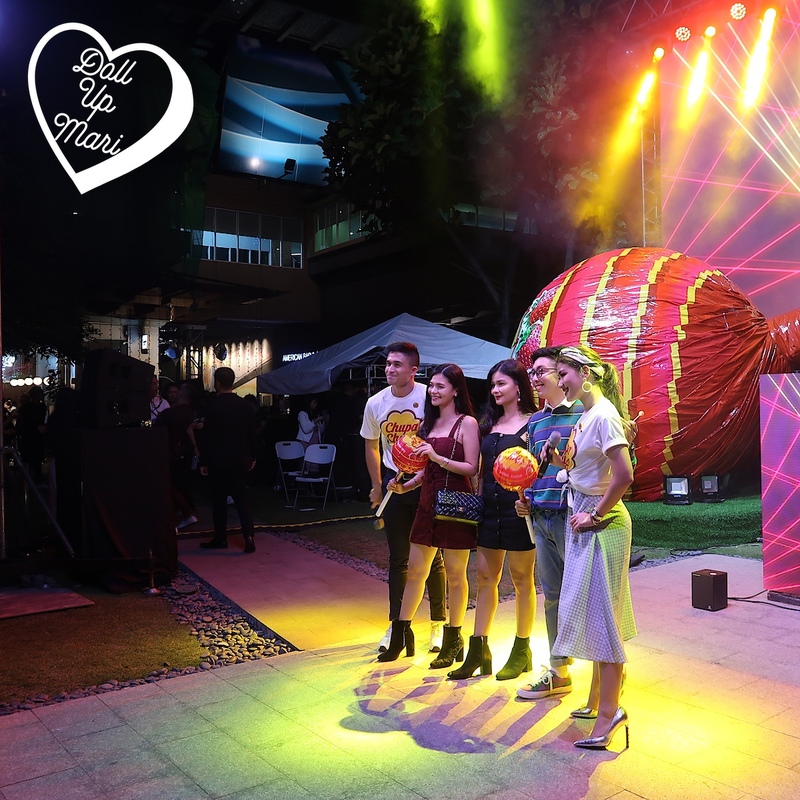 After the reveal, there was a general feeling of holiday cheer among the partygoers. 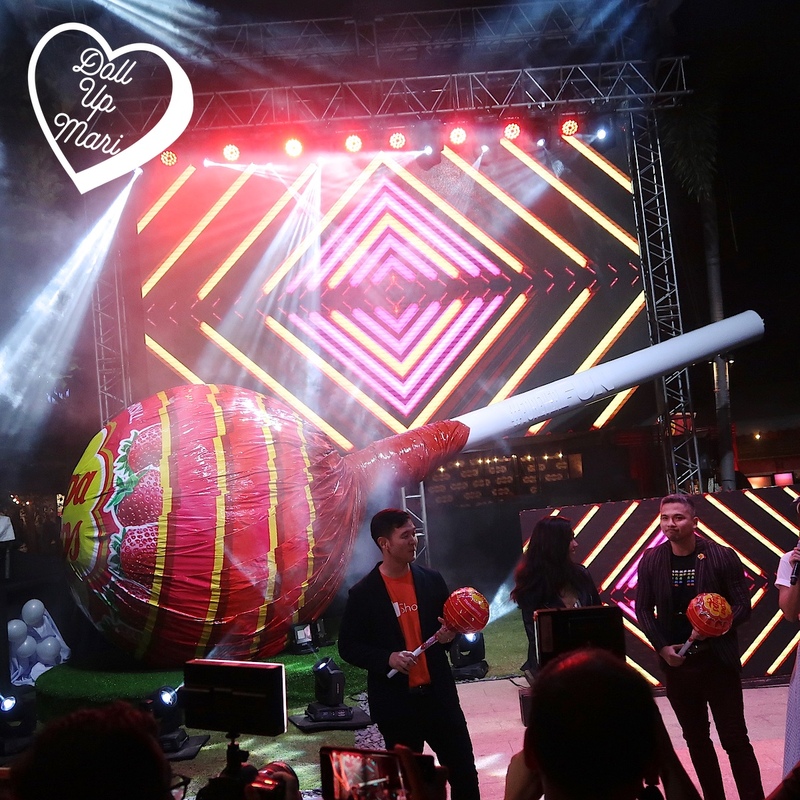 Denise Opulencia, Chupa Chups brand manager shared: "In line with the brand's 60th birthday, we wanted to do something really big Sio, to kick off the new global positioning of Forever Fun in the Philippines, the Chupa Chups Super Mega lolly is definitely perfect for the job." 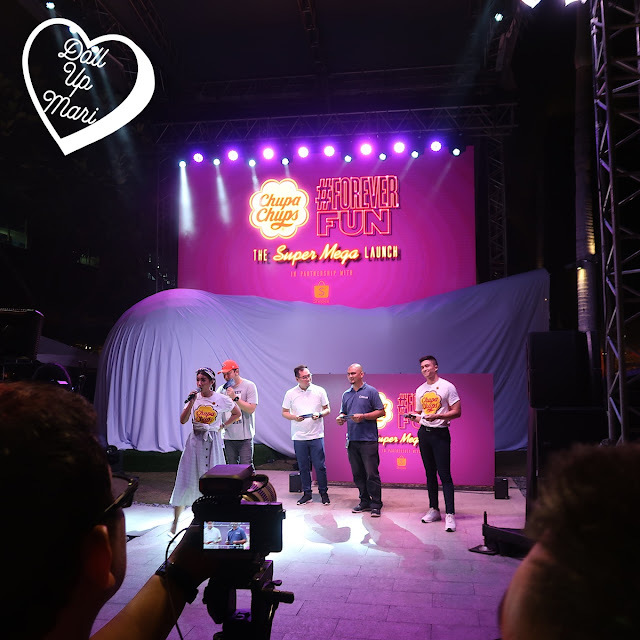 Eugen Soriano, PVM Trade Marketing Manager adds:"For the launch of Super Mega :olly, we decided to partner with Shopee because we share the same vision of constantly innovating and being where our consumers are. In today's modern world, there's no other way but to go digital." 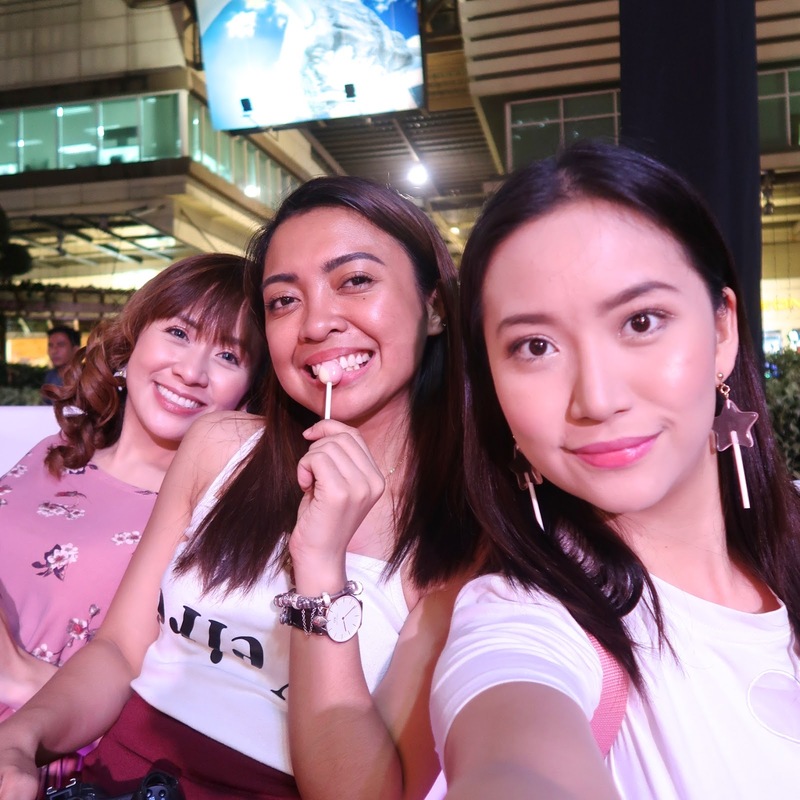 Chupa Chups partnere with popular influencers to promote their new message of #ForeverFun. And of course, there was no shortage of free flowing candy during the event. We all went wild with our inner kids taking over, and we took out as much candy as we could from this tree! And of course, there was lotsa cute decor for this 50's themed party. 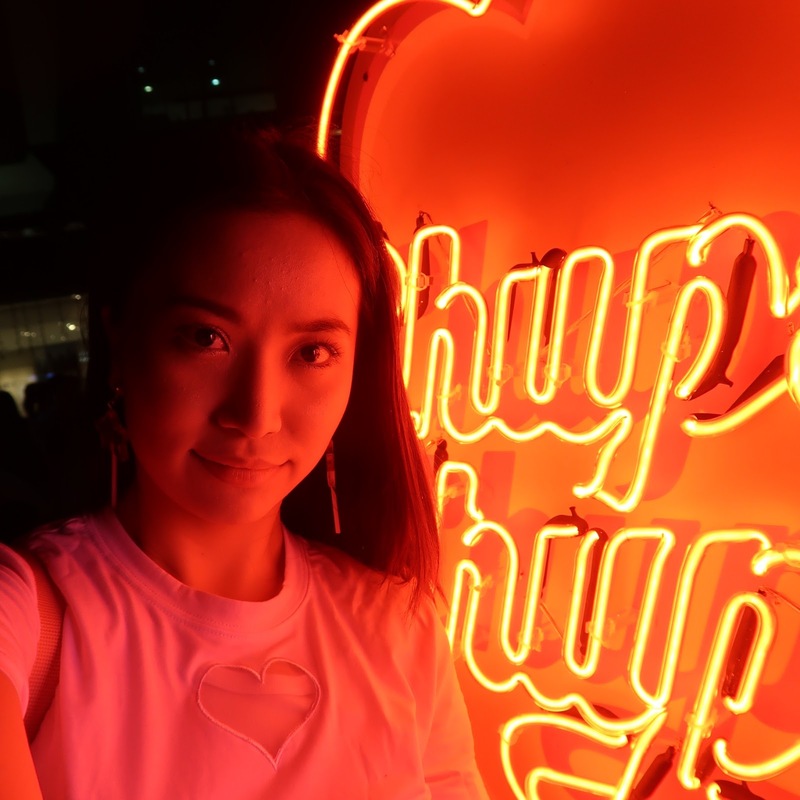 Chupa Chups is celebrating 600 years, after historically being named and managed as Chupa Chups in 1958. This is why there was a 50's diner theme for the party. 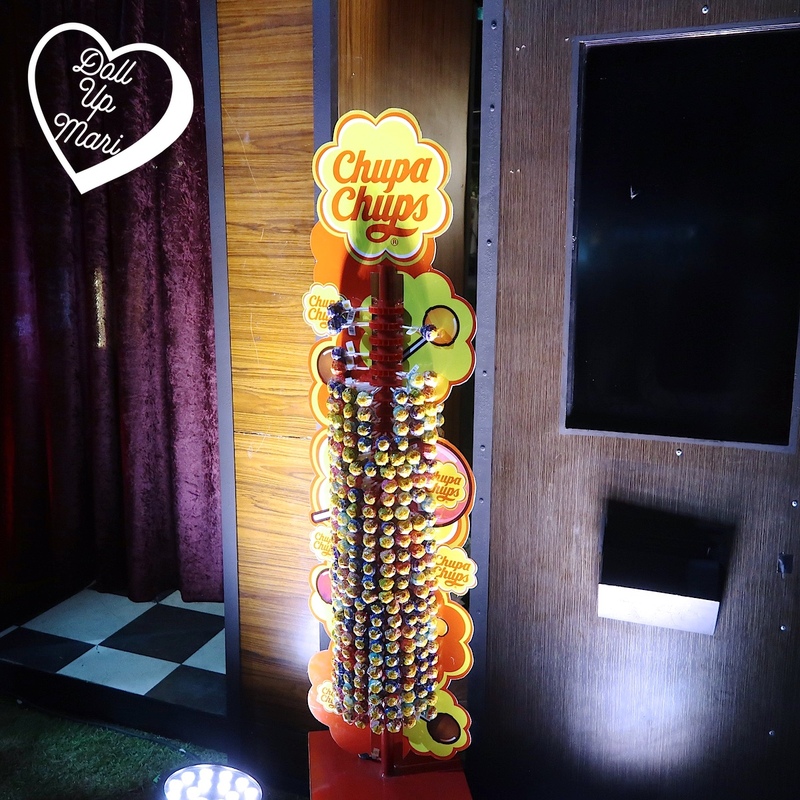 Today, Chupa Chups has gone a looong way from its humble beginnings in 1958 and is a beloved candy sold in over 150 countries. Just to illustrate how big the Super Mega Lolly is, it's bigger than my head! It also feels heavy. This is definitely gonna be a great way to shock someone in a good way this holidays. 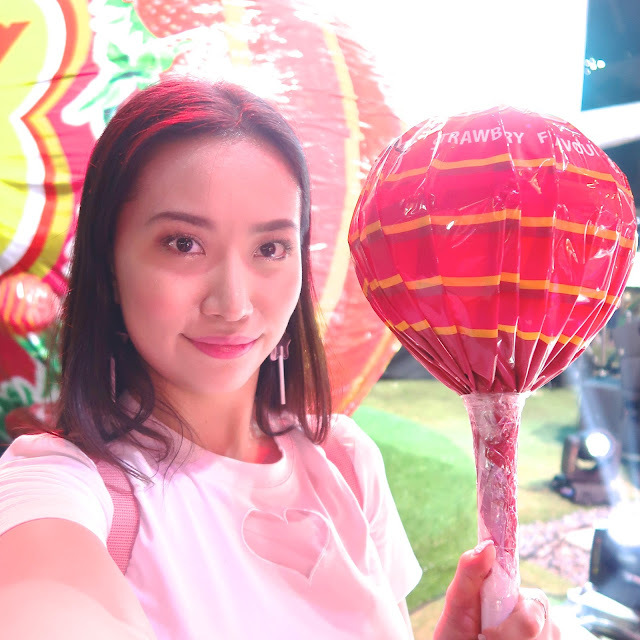 No recipient will ever not like to receive a giant lollipop filled with so many lollipops. Like it's never ever gonna be a bad time to send this to someone! With my cholesterol situation, I of course won't be eating all this candy, but I'm so excited for all the people whom we'll be sharing all this candy with! This is honestly the kind of gift that keeps of giving. With Rochelle and Genzel whom I haven't seen in a while! As well as Erica and Martin whom I also haven't seen in ages! 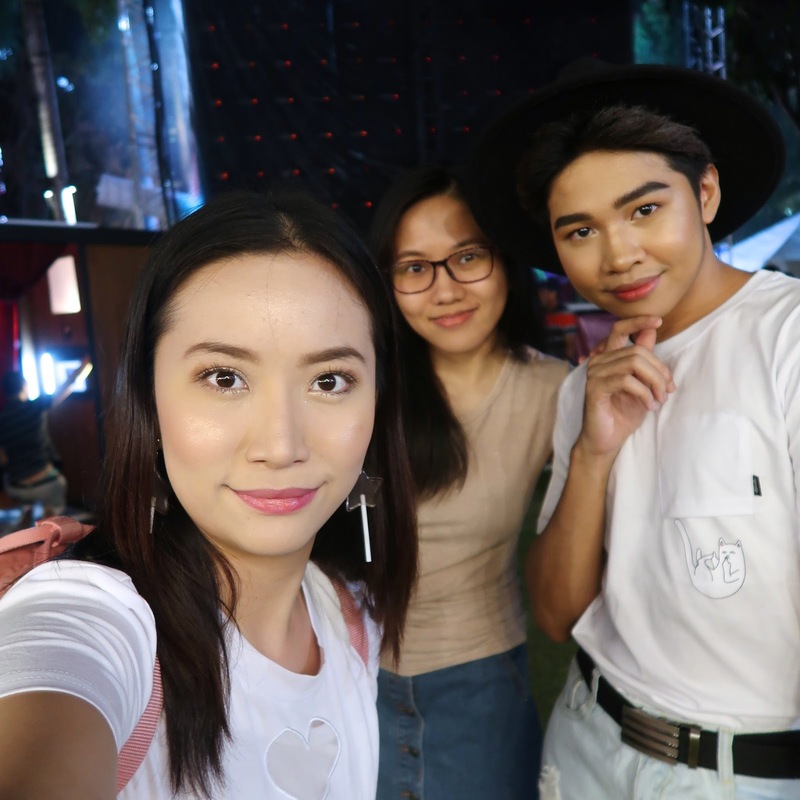 TBH I've been busy with my new job, so in general, I haven't been attending a lot of events, and haven't been seeing these lovely people as of late. I'm usually only able to attend events on weekends on evenings now. So it's so nice to be able to chill out with everyone after quite some time! 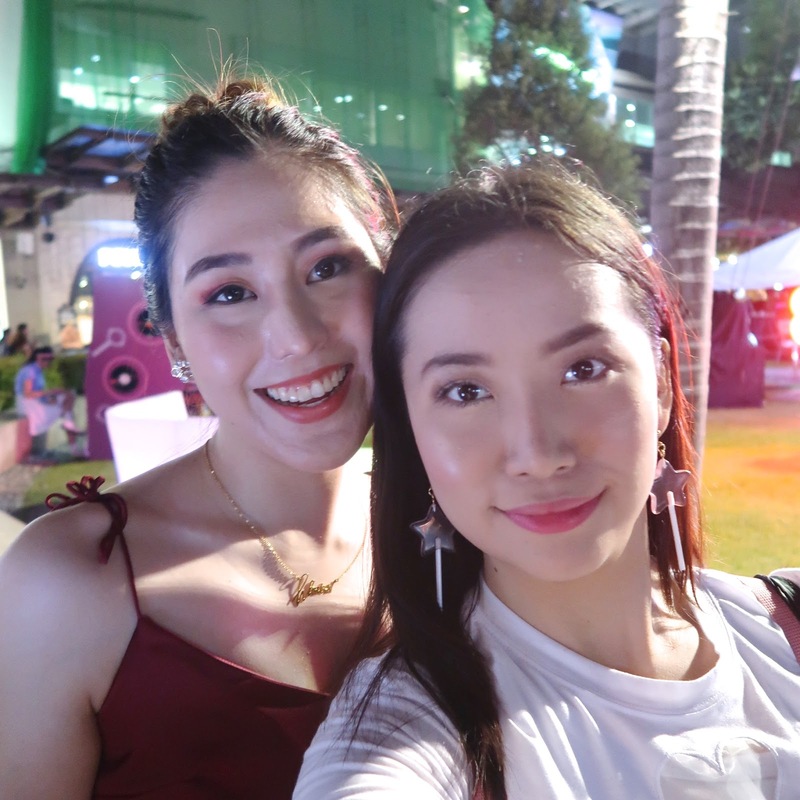 Snail White Now In The Philippines!! !